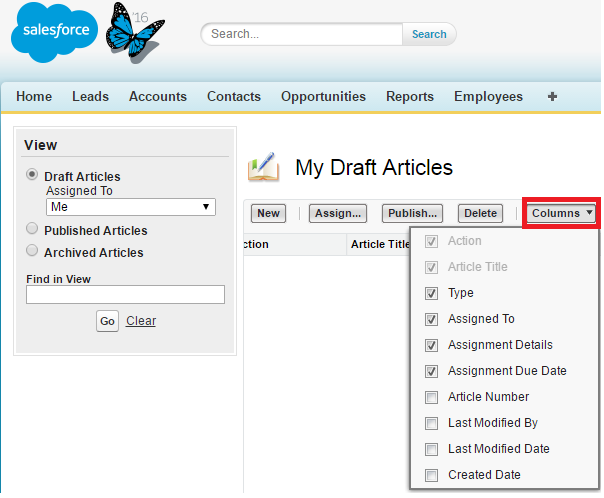 Infallible Techie: How to add fiels in Article Managment Tab? How to add fiels in Article Managment Tab? How to add debug log in MavensMate?